Review and Practice—Which One is Proportional? The focus of this lesson is comparing and contrasting proportional and non-proportional relationships. You may recall that in proportional relationships, the variables in the problem are related by a constant factor or ration. Read the following situation and answer the questions below. Jenny is comparing two online music download services. Company A offers music downloads for $0.99 per song. 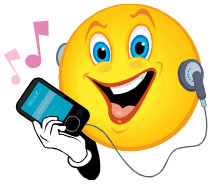 Company B offers music downloads for $0.49 per song after a $20.00 membership fee. To help her determine the better deal, Jenny creates a table for each company to compare costs. Copy the tables below into your notes, and fill in the missing information based on the information given in the problem. Click here to see the completed tables. 1. What do you notice about the cost per song for company A? 2. 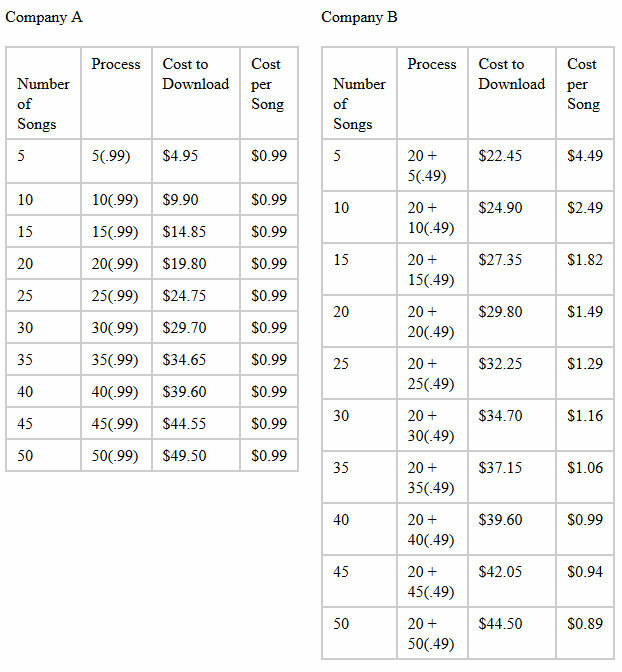 For company A, how can you find the cost of downloading any number of songs? 3. What is the equation that relates y, the cost to download, to x, the number of songs, for company A? 4. Keeping in mind that proportional relationships are in the form y = kx, is this a proportional relationship or a non-proportional relationship? 5. What do you notice about the cost per song for company B? 6. What is the equation that relates to y, the cost to download, to x, the number of songs, for company B? 7. Keeping in mind that proportional relationships are in the form y = kx, is this a proportional relationship or a non-proportional relationship? Read the following problem, and fill in the missing values in the table. Your parents are trying to get your little sister to help with the yard work. They offer her a quarter for every 10 weeds she pulls and puts in a bucket. Click here to see the completed table. 1. What is the rate of pay? 2. What is the unit rate for the following equation? 3. Does the ratio of change or stay the same in the problem? What equation could you write to calculate your little sister’s pay? 6. What difference do you notice between the equations that represent proportional relationships and the equations that represent non-proportional relationships? y = constant • x, or y = k • x. When working with data in a table, the ratio must be the same for every pair of data points. It is important to calculate carefully so you can accurately compare the ratios. 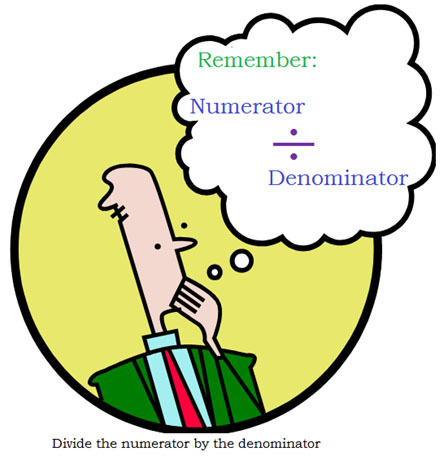 One technique you can use is to reduce each ratio by factoring out the greatest common factor in both the numerator and the denominator. This will help you obtain a ratio reduced to lowest term. 1. Based on what you saw in the video, which pair of ratios are equivalent? 2. Why are they equivalent? 3. Based on what you saw in the video, which pair of ratios are not equivalent? 4. Why are they not equivalent? If the ratios are not easy to simplify, solve each one by division and see if they are equal. In this section we will compare the graphs of proportional and non-proportional relationships. Look at the data tables from the example in the first section of the lesson. Let’s explore what the graphs of proportional and non-proportional relationships look like. Use this link to complete the activity. Enter the data from the first two columns of the company A data table in the window below the graph. To enter the data, you can highlight all the numbers in both columns and then copy and paste the data into the window, or you can enter each data pair separately with a comma between the numbers. Click the "Update Plot" button at the bottom of the applet. Check the "Display line of best fit" box on the right side of the applet. Where does the line of best fit cross the y-axis? What does the answer to the previous question tell you about the graphs of proportional relationships? 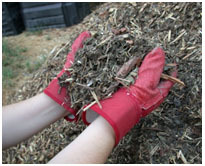 Use the applet to determine which of the following data tables showing the price list for mulch from two landscaping companies represents a proportional relationship. 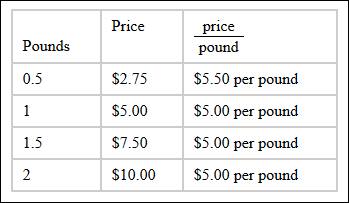 Which company uses a proportional relationship in their price list? Now try the following example problems. The prices for sliced ham from the deli section of four different grocery stores are listed below. Compare the price lists, and determine which grocery store is using a proportional relationship to price their sliced ham. Copy the following tables into your notes, and fill in the missing information for each store. 1. Is this the store that uses a proportional relationship to determine the price of sliced ham? 1. Which student had a plant that showed growth proportional to the number of weeks?